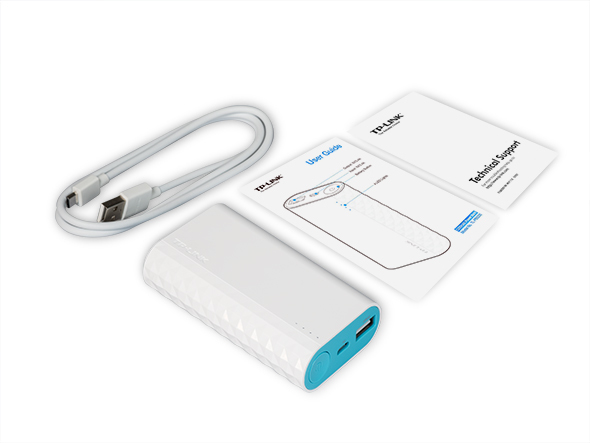 Housed in an ergonomically designed case, TL-PB5200 is a high capacity 5200mAh power bank compatible with most of your digital devices. 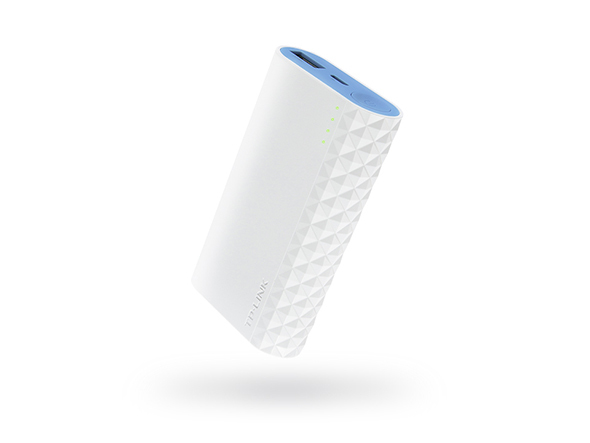 With full capacity, the TL-PB5200 holds enough juice to fully charge your device once or even more times. 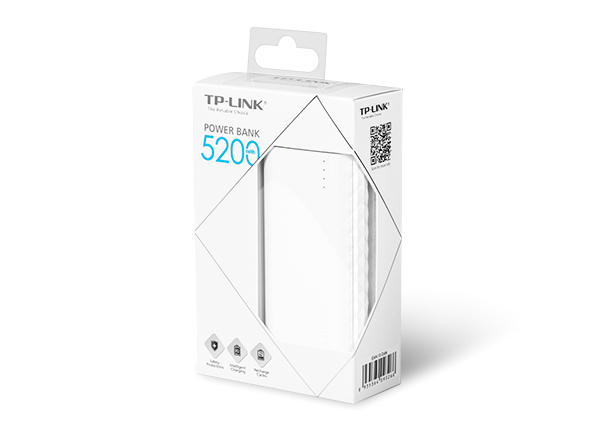 TL-PB5200 is a reliable power bank with superior quality that comes equipped with 6 in 1 complete safety protection against damage caused by short circuit, over-voltage, over-current, over-charge, over-discharge, and over-heating. 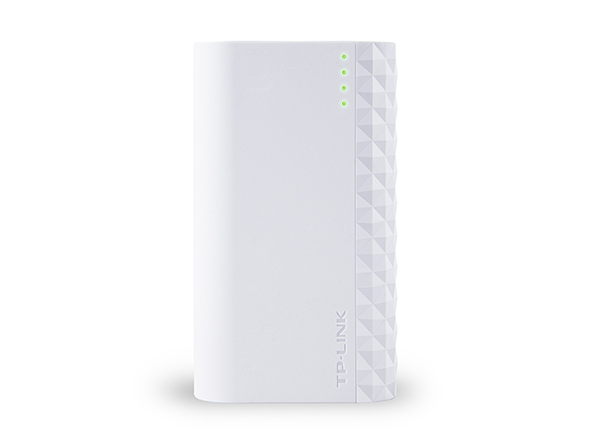 Powered by TP-LINK’s world class circuitry and advanced energy technologies, TL-PB5200 significantly reduces unnecessary energy loss while charging, ensuring up to 90% energy efficiency rate. 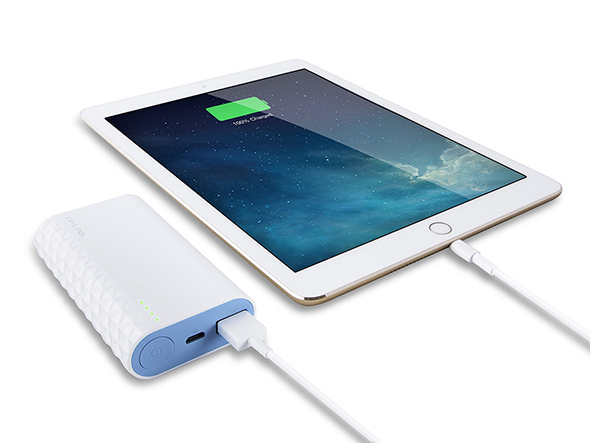 Compatible with iPhone, iPad, Android smartphones and most 5V input digital devices.